The Antiguan Island Girls are finally back on home soil. 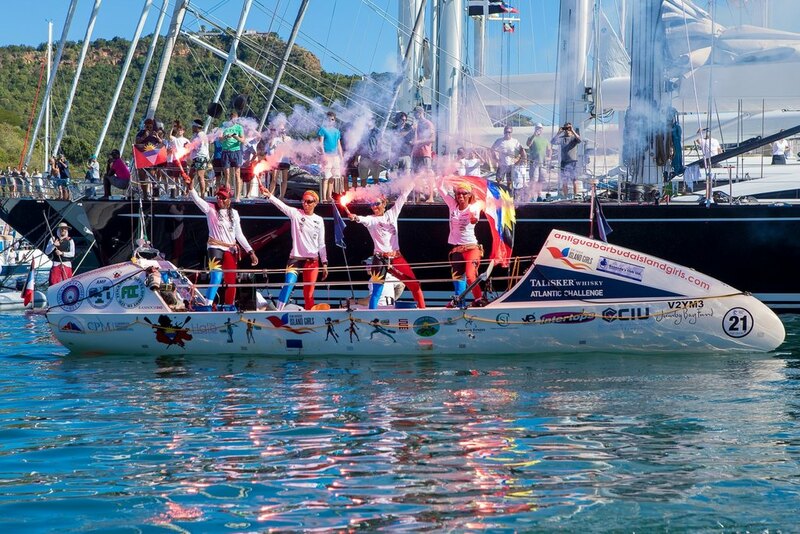 The four Antiguan women, Elvira Bell, Christal Clashing, Kevinia Francis and Samara Emmanuel made their long-awaited entry into Antigua’s historic Nelson’s Dockyard on Monday to a rousing welcome from their countrymen. 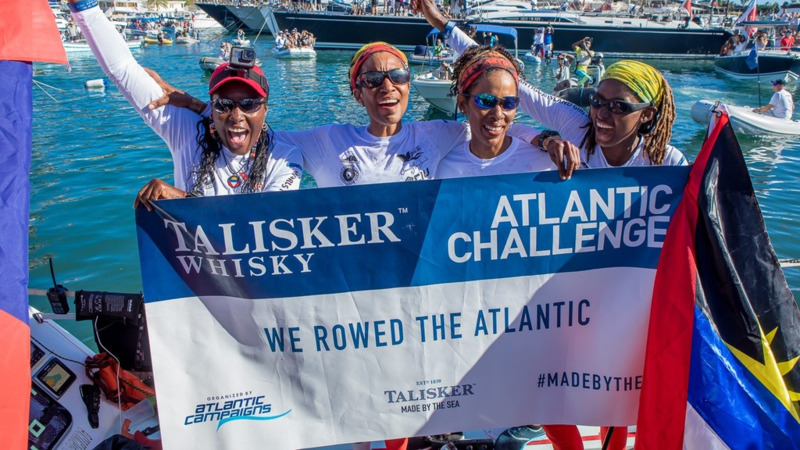 The women completed the Talisker Whiskey Atlantic Challenge which they began on December 12 from La Gomera in the Canary Islands to English Harbour, Antigua. 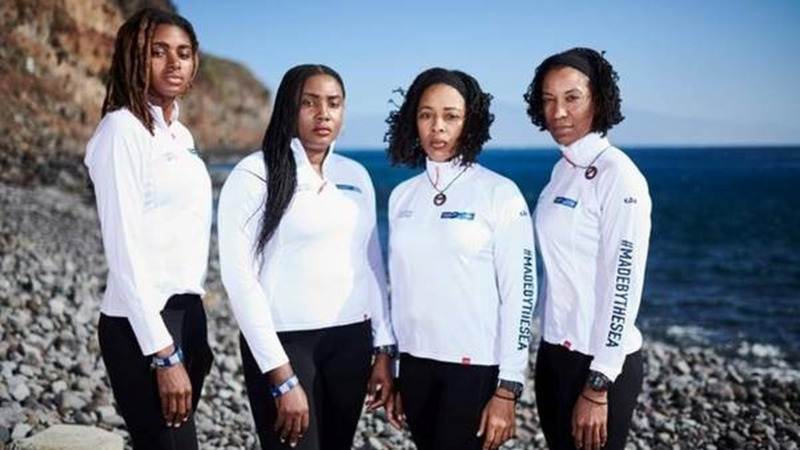 The women were the Antigua's first female team to participate in the event and the worlds first all-black team to row any ocean. They completed their journey in 47 days, eight hours and 25 minutes. "From hillsides to coastlines, open water, and flats, residents and visitors turned out to see the return of these women who had captured and united the hearts of nationals at home, in the Diaspora, and people worldwide. Horns blared, canons from the overlooking Fort Berkeley were fired, hundreds screamed and shed tears of pride and joy," a release from the women's Publicist Marcella Andres-Georges. 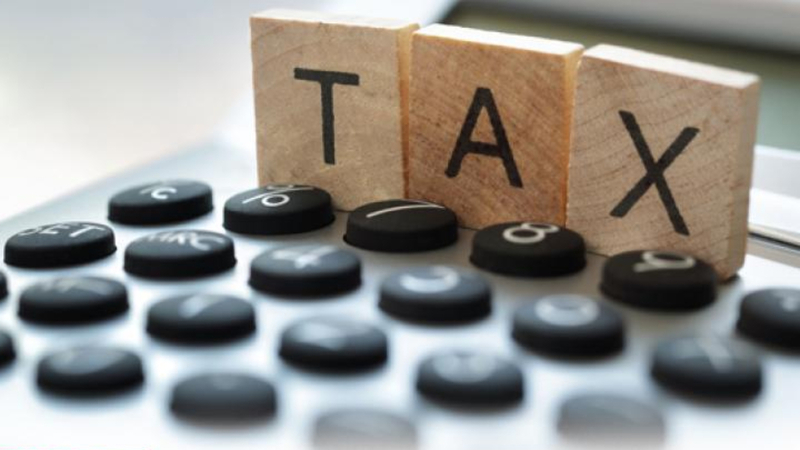 The Cabinet of Antigua and Barbuda announced the budget debate would be shortened to allow parliamentarians to be present at their arrival. Private and Public institutions opened for only a half day, citing “national duty”. All public schools and some private schools also announced the closure on that day as word got around of the scheduled 2 pm arrival. One member of the group Christal in a pre-departure interview said she had hoped their arrival would result in a national holiday and her wish was granted. 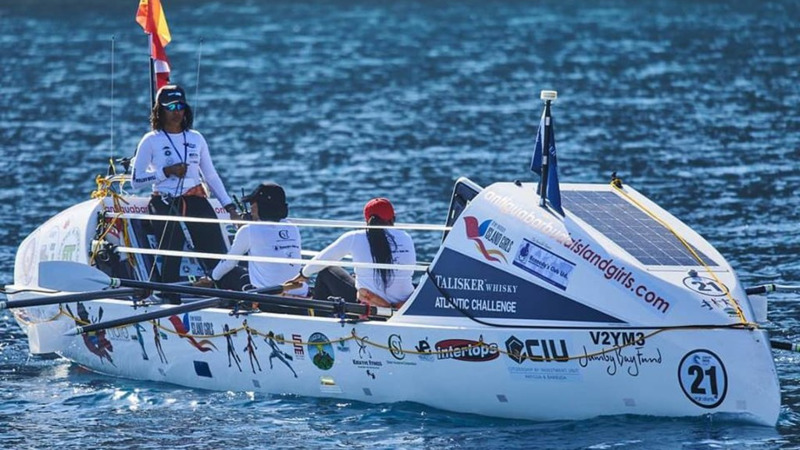 In addition to rowing the Atlantic, participants in the Talisker challenge must raise funds for a charity. The women chose to support a residential home for abused, abandoned and neglected girls called Cottage of Hope. With the funds raised, the team hopes to be able to provide transitional services for residents of the home who must eventually learn to re-integrate into society. Over the next few days, the women will be recovering, spending time with family, eating a lot of good food, responding to media requests and engaging in necessary and not so glamourous tasks such as cleaning the boat.